Transcendix has worked with organizations of all sizes, in nearly every industry and location around the globe, to enhance the performance of their leaders and workforce. Business has become increasingly complex and difficult. As you strive to achieve greater results, exceptional leadership, and unparalleled customer experience, Transcendix has the research-based, proven solutions to make it happen. 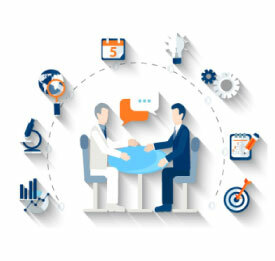 Transcendix has partnered with organizations to consult on, design, develop, deliver, reinforce, and sustain, leadership, and workforce development solutions that drive superior results. Flexibility and commitment to clients. Customized solutions specific to client needs. Take employee learning to the next level with our gamification training designed for the modern business. 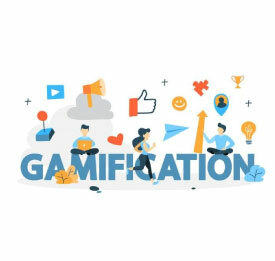 Utilize gamification to encourage competition, boost engagement, and inspire employees to learn so they can always stay at the top of their game. Your ability to quickly understand what our problem is and come to our rescue is amazing. Lot of consultants can conceptualize a solution but you are able to implement it well too in a timely manner. The sessions held over the last few days have truly been an eye opener for me. I have found myself doing things that I felt were way out of my comfort zone and I am hoping to keep this momentum going even when I start doing actual work and interacting with my colleagues outside the Glide Program. It was amazing to see how within a short period of 4 hours, you could bring in the need for collaborative leadership in order to succeed in their daily work life. It was a huge learning for one of the teams to learn not to buckle under pressure as they had utilised all their resources and could not participate in the final game despite enough options given to them to bailout. The butterfly game was innovative, had colorful props and collaterals. The facilitator involved the participants in an exciting and fun manner to both convey the serious theme of performance management and at the same time ensure that everyone could reflect, engage and understand that performance management is a 2 way process, that requires commitment and openness from both sides. I’m happy to share that the Game-based workshop kit developed by you and your team is truly wonderful! The experience for participants has been full of fun and learning, and for presenters it has been extremely satisfying as they were able to bring in examples from their experience and interact well with participants. I’m glad I got an opportunity to work with such creative and wonderful people. Knowing the theory which is most appropriate to the situation we would like to deal with was the key to the Transcendix Accelerated Leadership Program and it provided more angle of thoughts and to look at the situations from multiple dimensions. I believe the ALP helps me in improving the metrics as it provides assistance to measure my environment. The program enabled me to do things better on the floor. 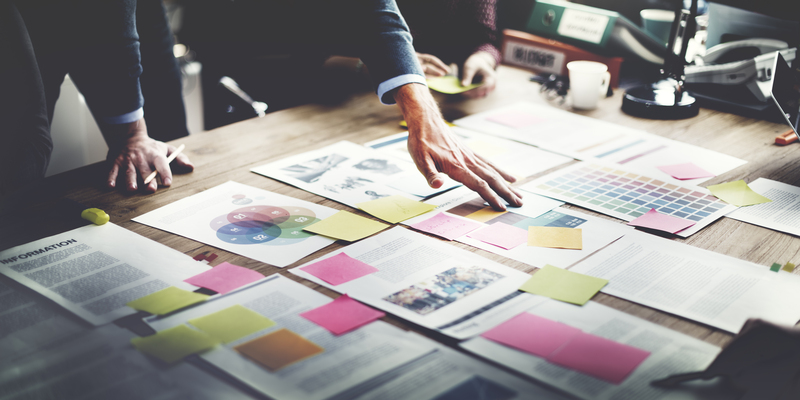 Having lots of tools added to analysis makes the resource planning more predictable and thereby reduces the uncertainties up to a great extent. The Transcendix ALP training allows me to strengthen my people and operation management skills and I can help each of my team member to grow in their career. By this training I can focus on more Improved employee performance. The module was robust and helps me to drive people/process performance with metric driven approach. I would be applying the metrics I have learnt during this program and be more specific with data and visuals with the team members during their review, coaching and meetings. The DiSC Leadership workshop conducted by Transcendix was very insightful, focused and inspiring. This program has initiated a change in my thinking, reasoning and way to deal with people of different characteristics, not just at my workplace but also in my personal life. The trainer had great knowledge about DiSC and just knew perfectly how to keep us engaged to his talk. 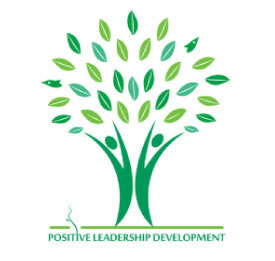 I would definitely recommend this program for the change brought to my team and me.